One gallon yields 10-12 servings. 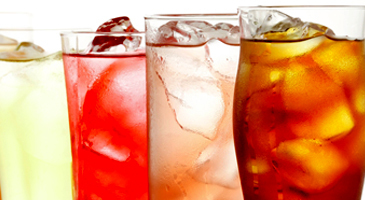 Beverages include Cups, Ice, Sweeteners, Lemons & Creamer when applicable. Served with juice cups. Serves 15-20.